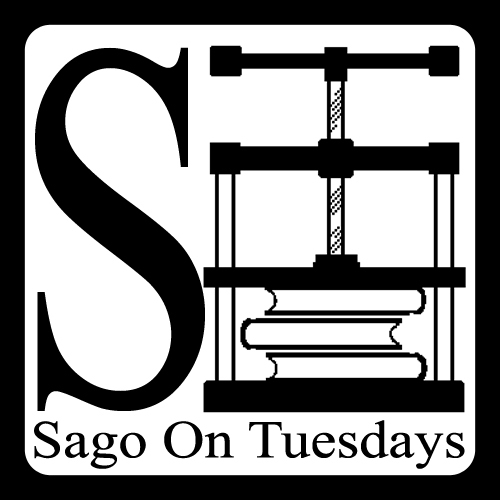 Sago on Tuesdays bookbindery, in Napoleons, Victoria, Australia. So tactile and substantial, these journals will be enjoyed by you and yours for years to come. 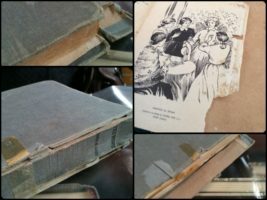 Traditional tools and techniques, to craft beautiful books that last a lifetime and beyond. Cord bound leather volumes, being sewn up ready for traditional binding. Archival and Premium Solander Boxes and Folios - when presentation really matters. 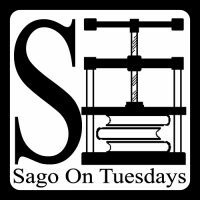 The Sago on Tuesdays bookbindery is in Napoleons, Australia. Sonya makes hand bound books to love, and repairs and restores books already loved. She employs traditional tools and techniques that are unmatched in the modern age. Sonya is dedicated to her rare trade, and to the bookbinding principle – that a well crafted book is a lifetime companion. Though cheap books are handy, they are also disposable and not at all made to last. E-books are portable, but also transient. In the end, no-one wants to inherit their grandmother’s Kindle. 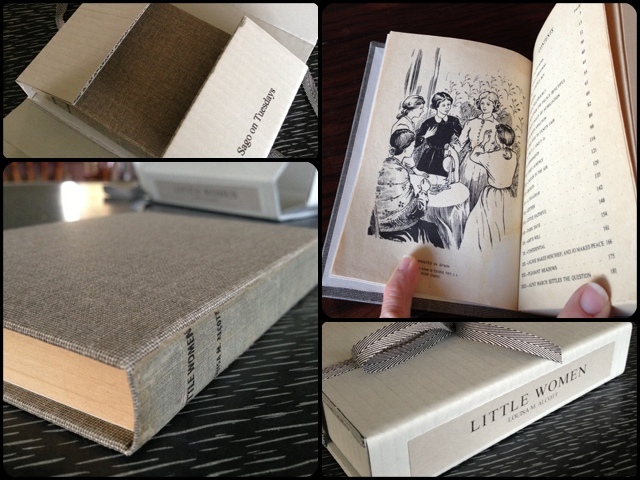 ; a volume bound by hand is made to last a lifetime and beyond. Sonya can be found on Facebook, Instagram, Twitter, Pinterest and Flickr. Sonya Macdonald, Sago on Tuesdays, fine bookbinder, Napoleons, Australia. "...because in the end, no-one wants to inherit their grandmothers Kindle"